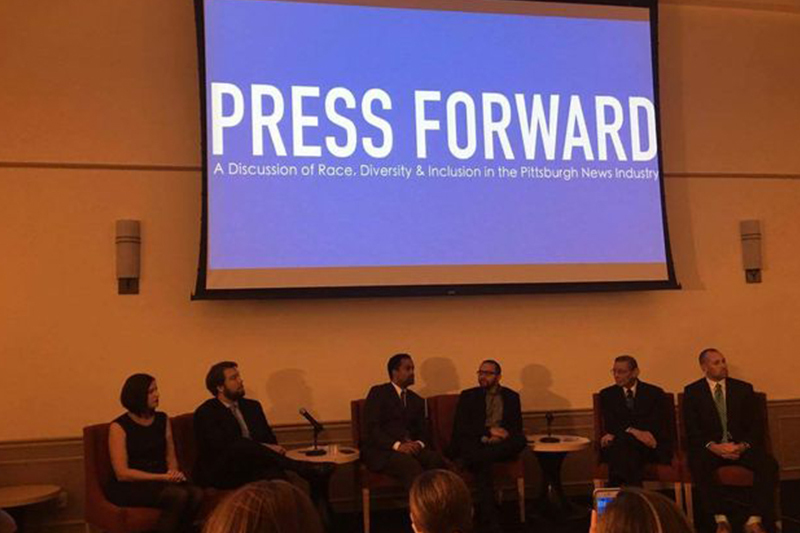 On the evening of Sept. 21, the Pittsburgh Black Media Federation held “Press Forward,” a summit in which they revealed the results of their study assessing issues related to diversity and inclusion within the newsrooms in the Pittsburgh area. The PBMF sent out a survey to 24 local newsrooms and only 10 newsrooms completed the survey—no major broadcast or radio stations completed it. The newsrooms were asked questions about the diversity in their newsrooms, recruiting people of color and ethics and diversity. The study found that even though people of color make up 35 percent of Pittsburgh’s population, people of color on average only made up 10 percent of the newsrooms covered. Asians and Latinos each make up 1 percent of the newsrooms surveyed. The study found that people of color were not covering issues related to criminal justice education or urban neighborhoods, despite these being issues that effect them. 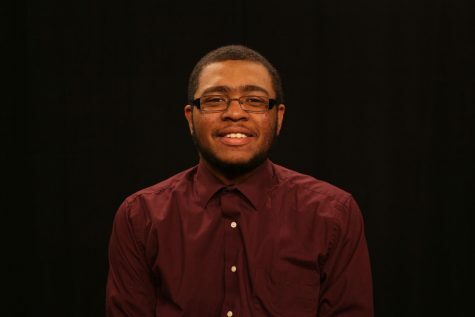 One of the other panelists, Wesley Lowery, a reporter for the Washington Post talked about being a part of a team of reporters that won a Pulitzer Prize for creating a database that answers the question about how many people have been shot and killed by police each year. As a result of the project, which is still ongoing, the Department of Justice has announced that it plans to start keeping statistics on police shootings starting in 2017. More information on the study can been found online HERE and the database on police shootings can be found HERE.